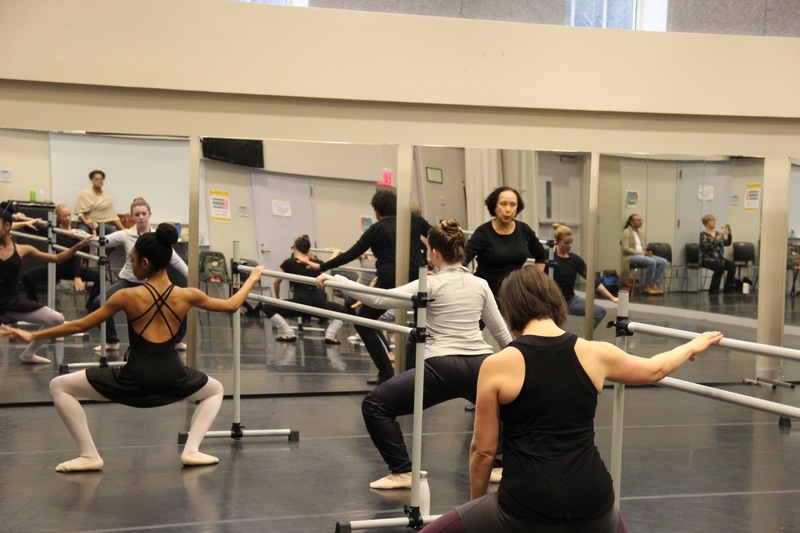 The Department of Theatre was proud to host a master class with the Dance Theatre of Harlem. This was a great opportunity for our students and our dance community! The Dance Theatre of Harlem also gave a general performance to the public at Kenan Auditorium while on campus.